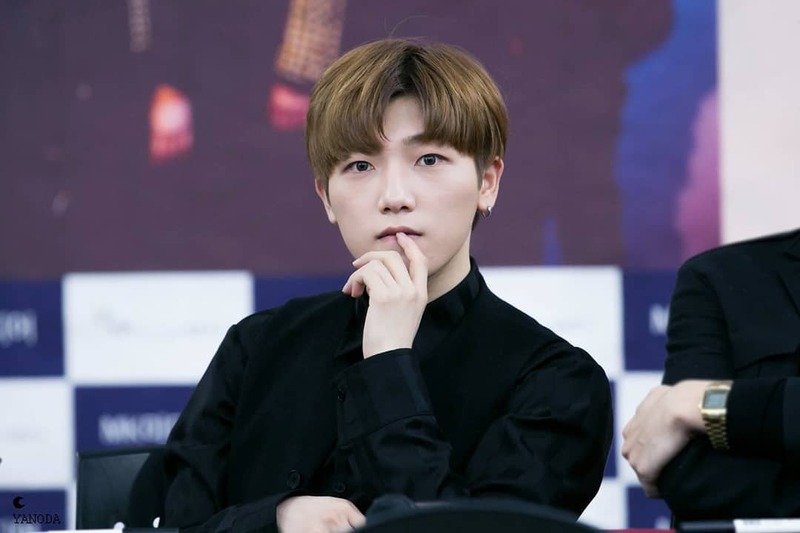 Despite not having a very popular name, Topp Dogg has shined in their own way. 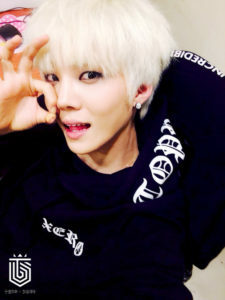 The individual members of Topp Dogg have gained popularity from the series of many survival shows they’ve appeared on. For example, B-Joo and Hojoon have become more famous through The Uni+ (Idol Rebooting Projects). 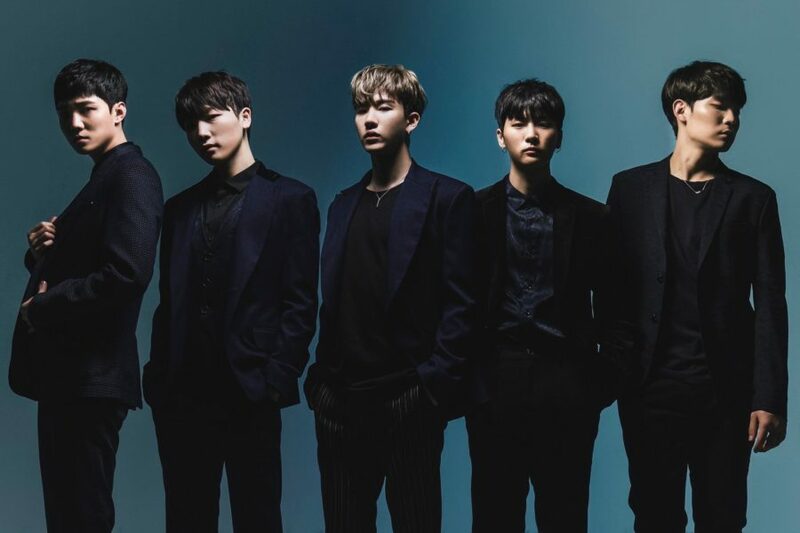 On February 21, Topp Dogg’s agency announced that their name had changed to Xeno-T, which now promoted with five members under Hunus Entertainment. The members, Sangdo, Hojoon, B-Joo, Xero and Xano, will show their fans (nicknamed Top-Klass) the best performance ever. But what about the plastic surgery thing? 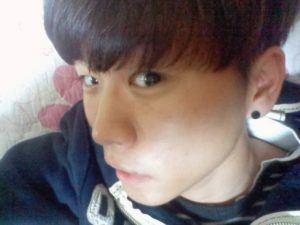 Had any Topp Dogg/Xeno-T members had this surgery done before? Let’s get to know each of them further. 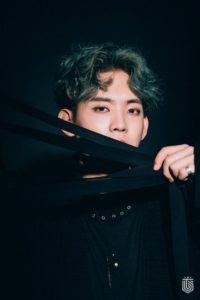 Sangdo is the leader of Topp Dogg, now known as Xeno-T. His training period was short, and within three months he debuted with the group. 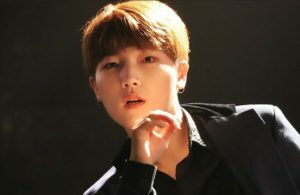 He can imitate many various sounds, play the saxophone, and, as a vocalist for his band, he wants to be able to rap as well. Now let’s check out a past photo of him below. Here are some more recent pictures of him. 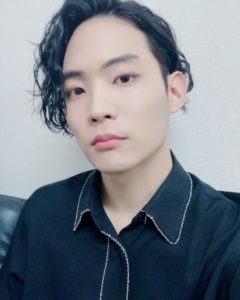 After comparing the past photo with the recent images of Sangdo, it can be suspected that he had a double eyelid surgery. 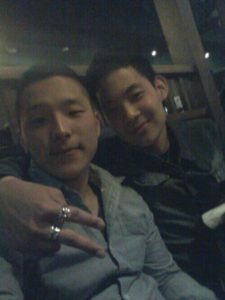 The past photo of him with his friend (Sangdo is on the right) shows that his eyes were relatively narrow and small. In comparison, in the recent images of him, his eyes look more wide and rounded than before. 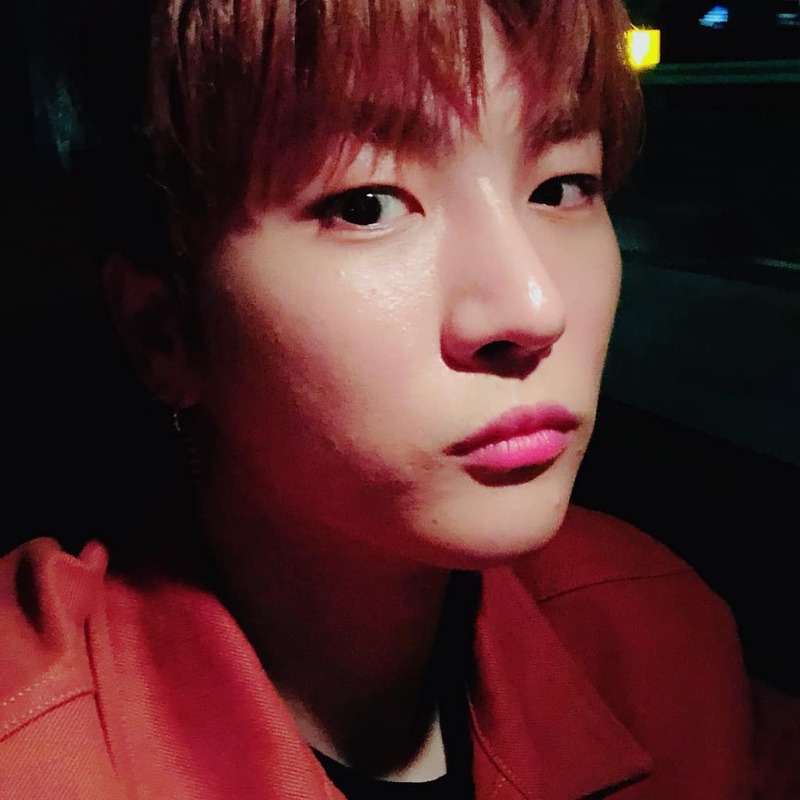 Hojoon is known for being a participant of The Uni+ Idol Rebooting Projects. He passed the audition and joined the survival show with B-Joo. 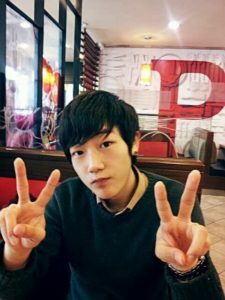 He was a former trainee from Brave Entertainment and was chosen to debut as member of Bigstar. He likes to wear round spectacles and was chosen as the most fashionable among the members. 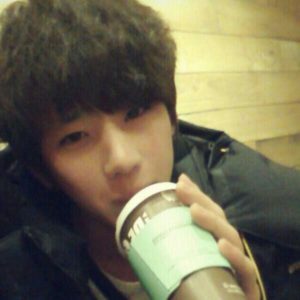 Let’s see some past photos of Hojoon below. Below are the present images of Hojoon. 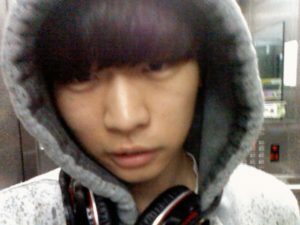 Hojoon’s past and recent photos show that his eye shape was greatly changed. In the old photos, his eyes look puffy and there are bags under his eyes. However, on his recent photos, they look well-shaped. 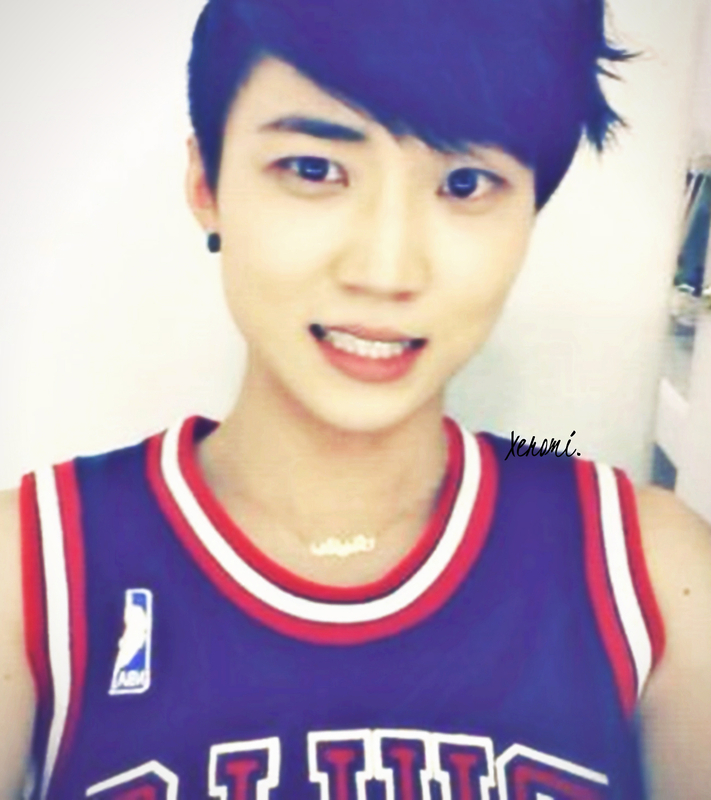 It is clear that Hojoon had double-eyelid surgery done. 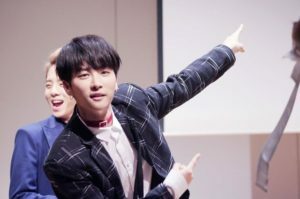 Together with Hojoon, B-Joo joined The Uni+ Idol Rebooting Projects as well, though B-Joo stayed a lot longer than his partner because Hojoon was eliminated first. B-Joo has been chosen as the group member who’s most famous with younger fan-girls. 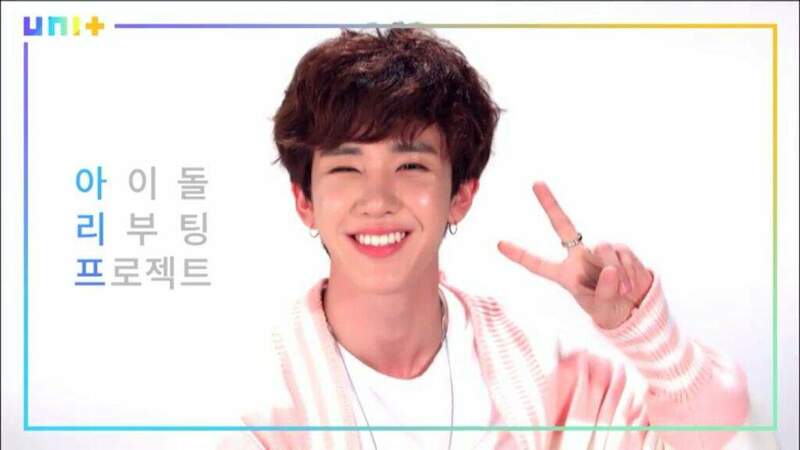 B-Joo has the most lively personality and adorable look. This is a past image of B-Joo below. 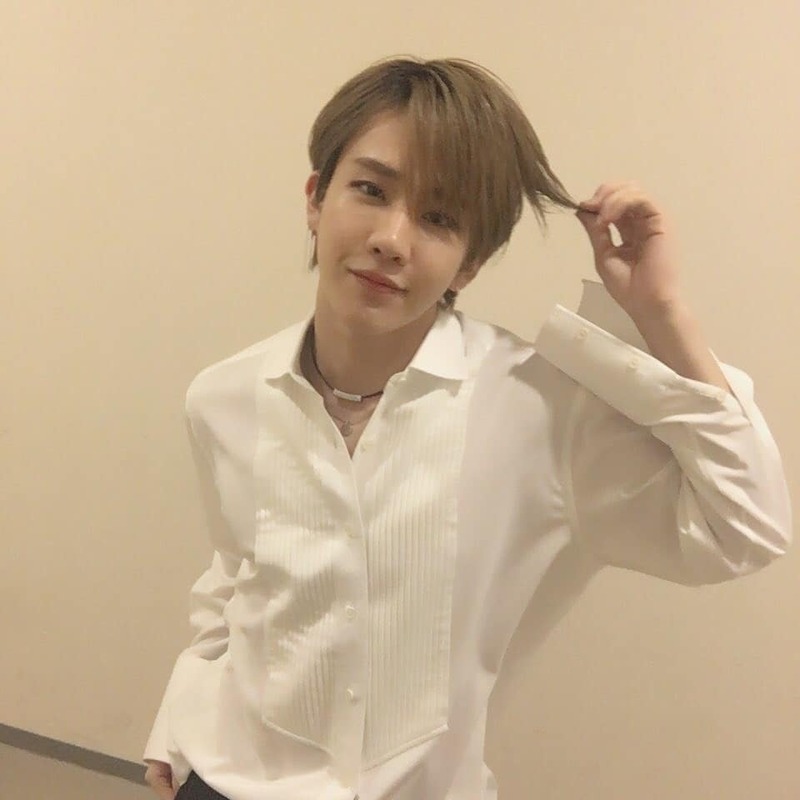 These are some recent pictures of B-Joo. Check them out. 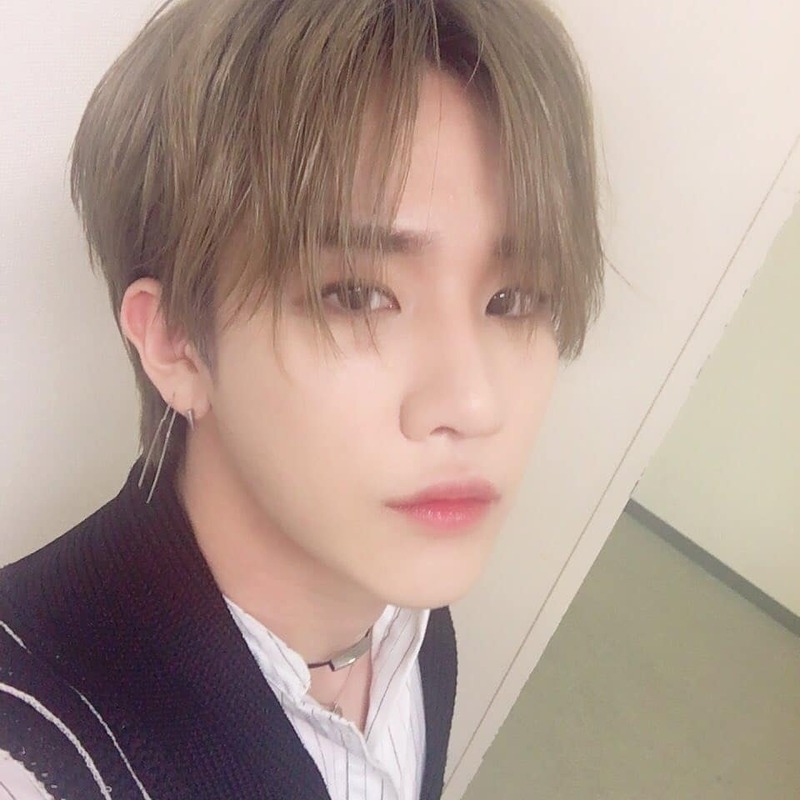 It can be seen that B-Joo is the only member in Topp Dogg/Xeno-T who has natural beauty. His cute, sweet appearance is his main attribute, so there is no change to his face at all. 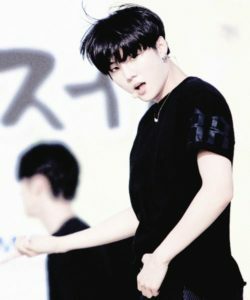 Shin Jiho is known as Xero and is the visual member of Topp Dogg/Xeno-T. His fellow members unanimously chose him as the most narcissistic member of Topp Dogg. 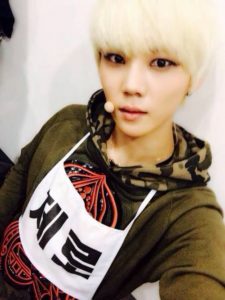 He has many talents that place him at the center of the group, such as dancing, rapping, and singing. In addition to this, he also has a well-proportioned body. 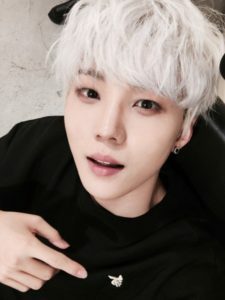 Did Xero have plastic surgery done too? Look at the past photo of him below. Now, here are some recent images of Xero. After comparing Xero’s past and present pictures, it can be seen that he has had natural beauty from a young age. The eyes, the tip of the nose, and the teeth look proportional and nice. Putting on some make up and hitting puberty made Xero even more attractive. 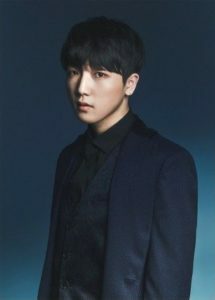 Finally there is Sangwon, who was formerly known as Yano. 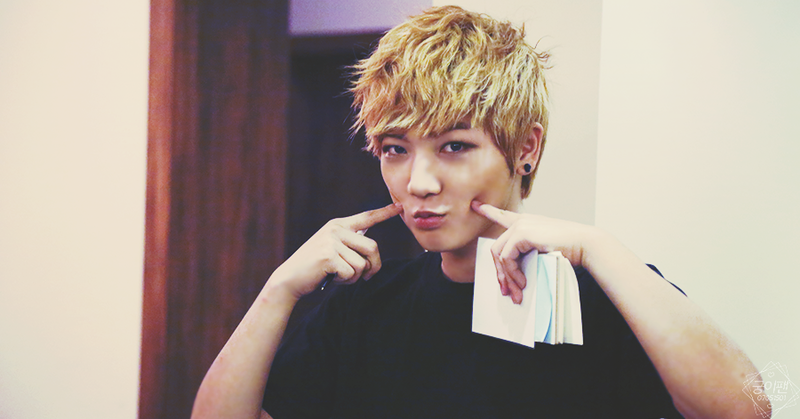 Being the maknae of the group, Sangwon has a natural aegyo. 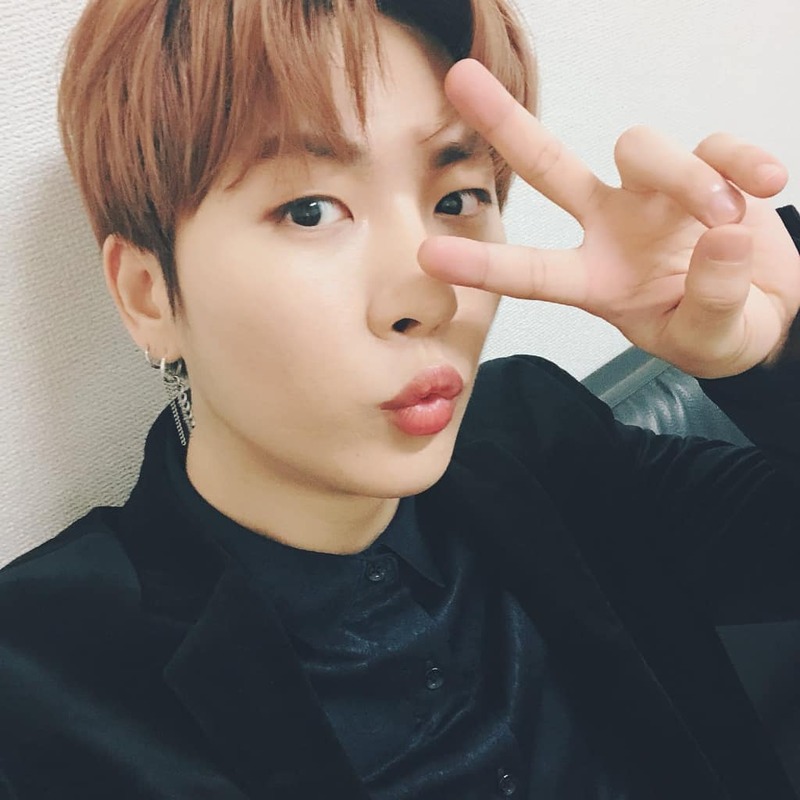 He is the main rapper, and is in charge of speaking English since Kidoh left the group. To prove his rapping skills, he joined Show Me The Money 4 in 2015. Let’s check out the past images of him below. 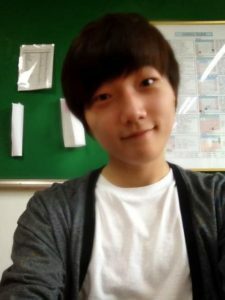 Here are some recent images of Sangwon. 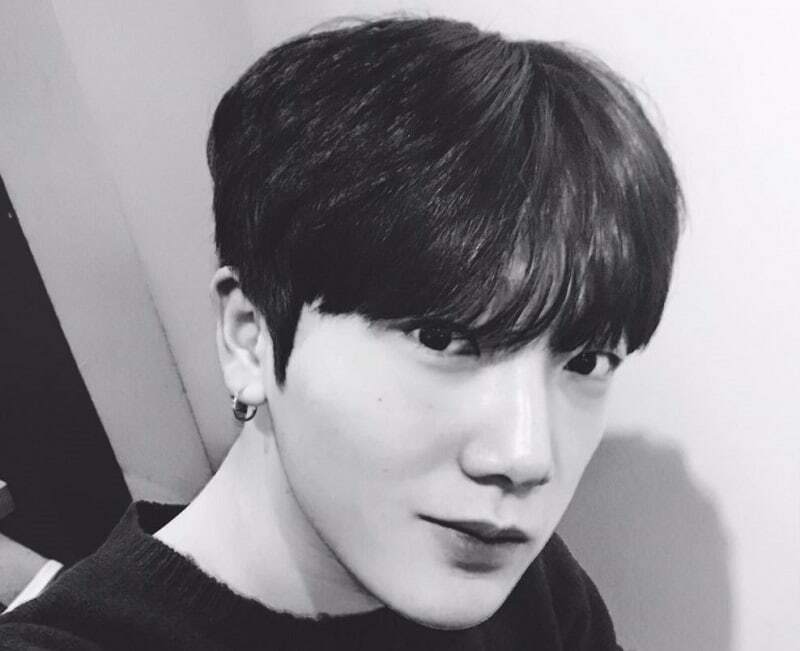 After comparing the past and recent images of Sangwon, the results show that Sangwon had double eyelid surgery. 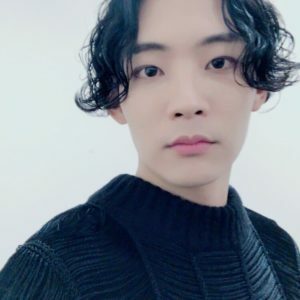 The shape of his eyes on the pre-debut photo look different than they do in his recent photos. His eyes now look more sparkly and rounded than they did before. Applying a circle lens makes his appearance look better. 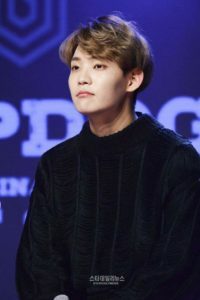 How do you feel about Topp Dogg’s plastic surgery issues?